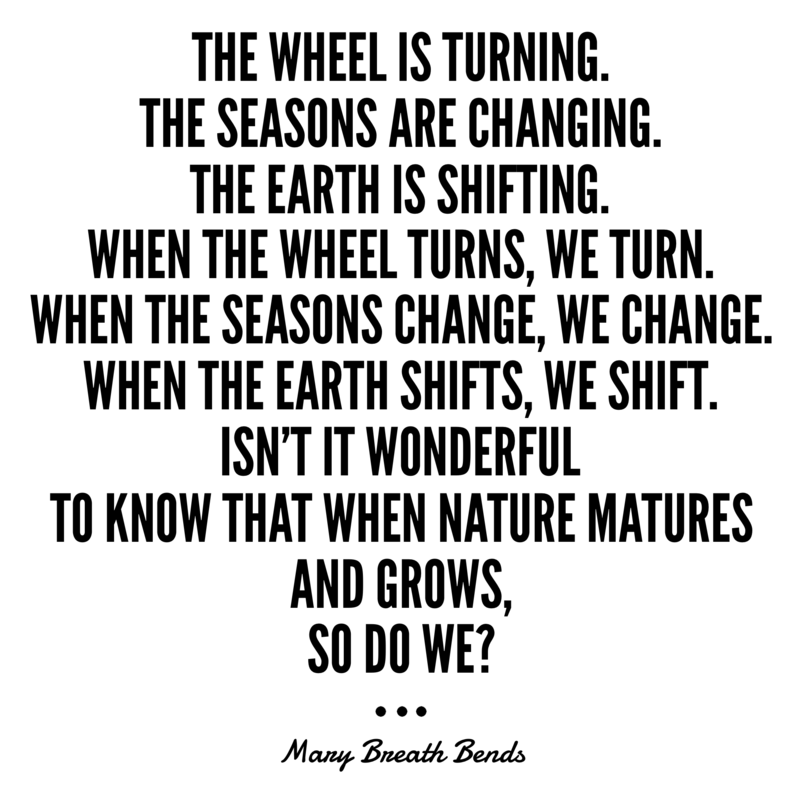 When nature matures and grows, so do we. Happy Summer Solstice in the Northern Hemisphere and Winter Solstice in the Southern Hemisphere. ← Change yourself and you change The World.